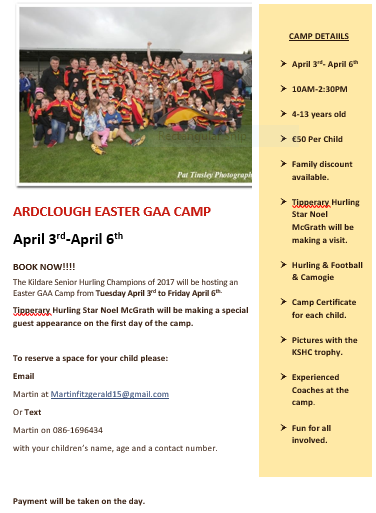 Ardclough Easter GAA Camp to Host a Special Visitor! Great news for the Ardclough GAA Easter Camp! 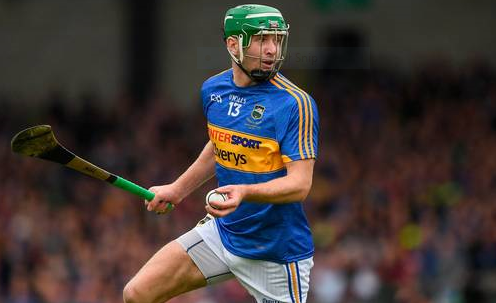 Tipperary Hurling star Noel McGrath will be making an appearance on the first day of the camp to speak to the participants and test their skills. Places are filling up quick, so book now!